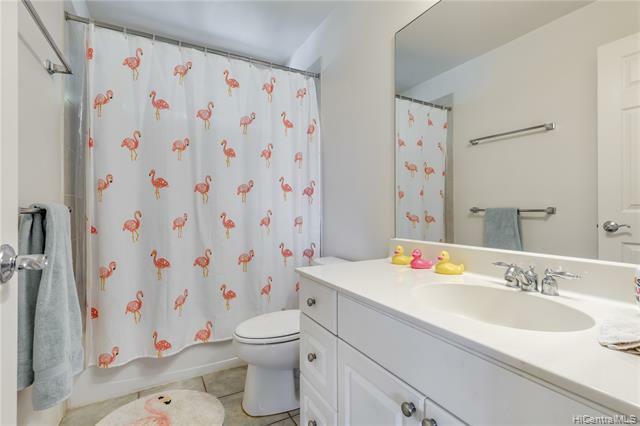 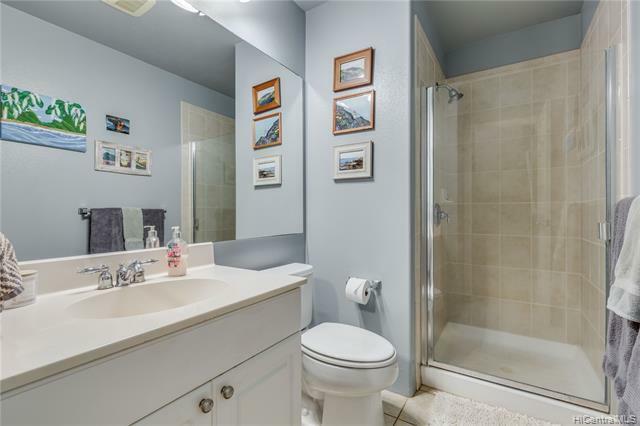 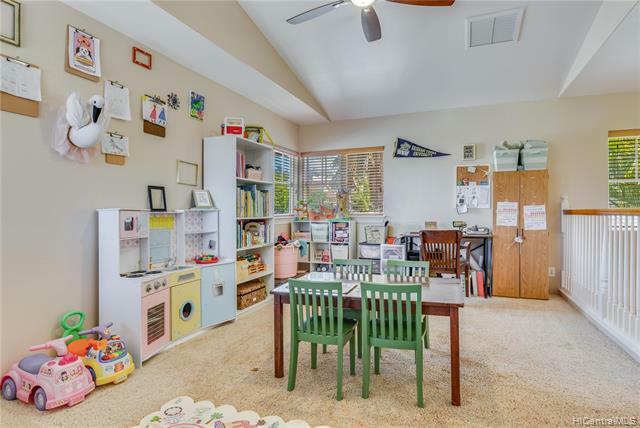 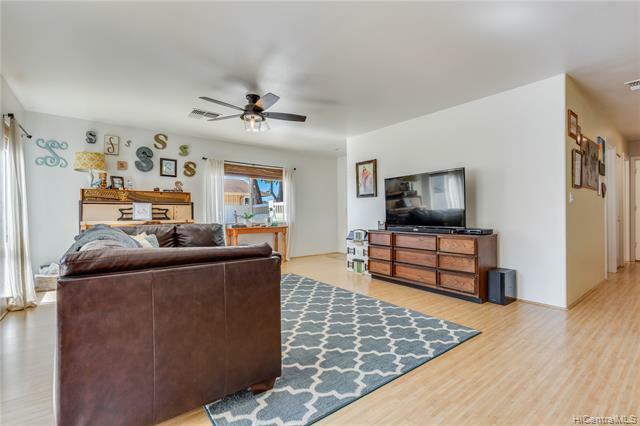 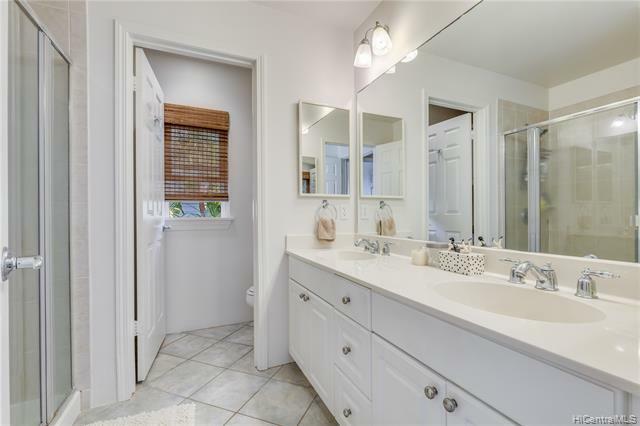 This beautifully well-kept 4 bedroom, 3 bathroom home with attached 2-car garage features a downstairs bedroom and full bathroom, perfect for guests. 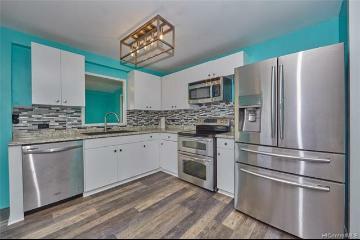 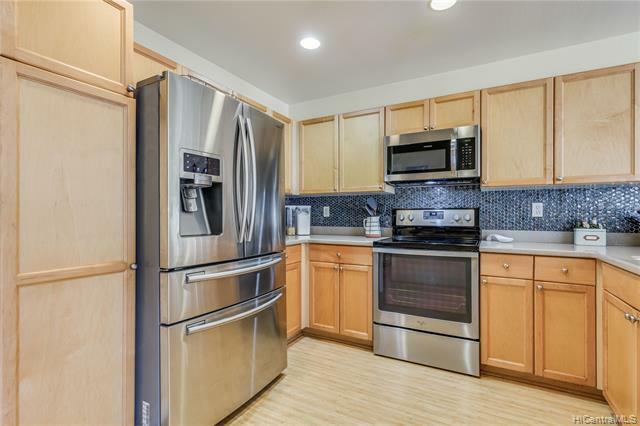 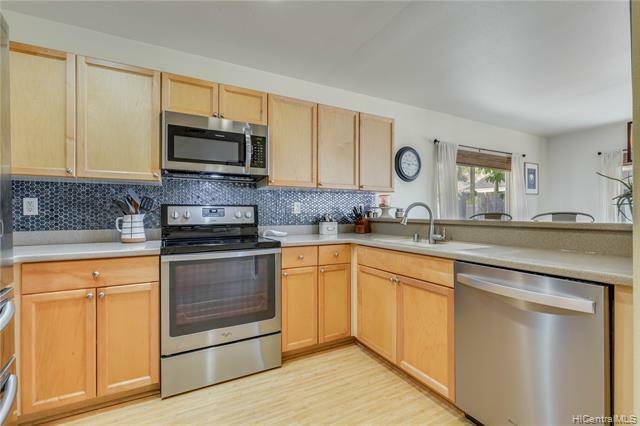 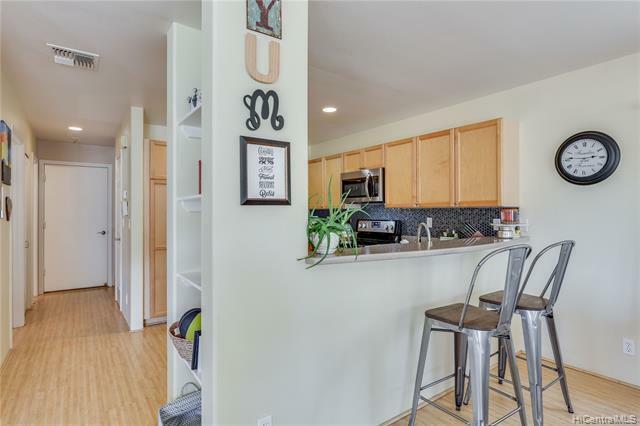 Enjoy stainless steel appliances and tastefully tiled backsplash in the spacious kitchen which opens to the dining and living areas. 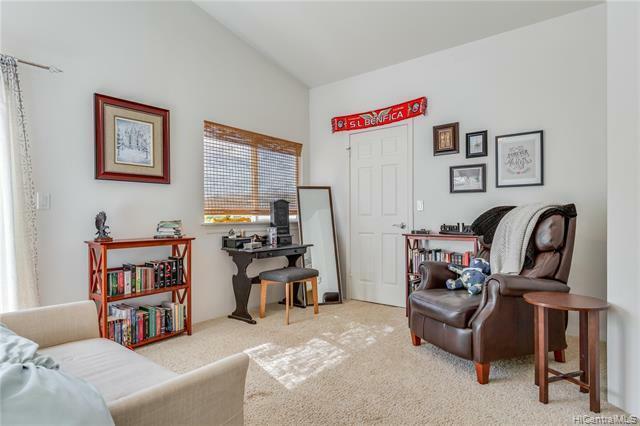 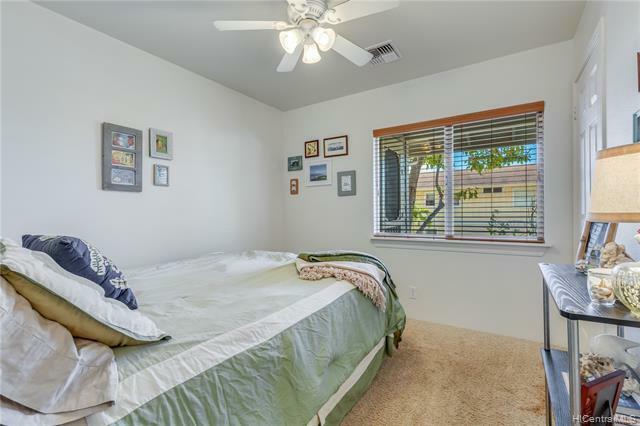 Upstairs you'll find a large bonus loft, two additional bedrooms and a full bathroom. 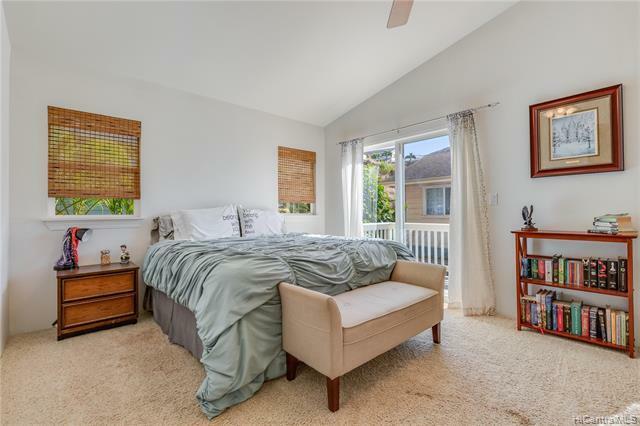 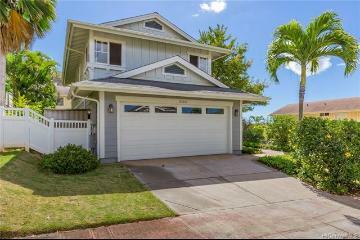 The master suite is at the end of the hallway where you can relax and enjoy ocean views on your private lanai. 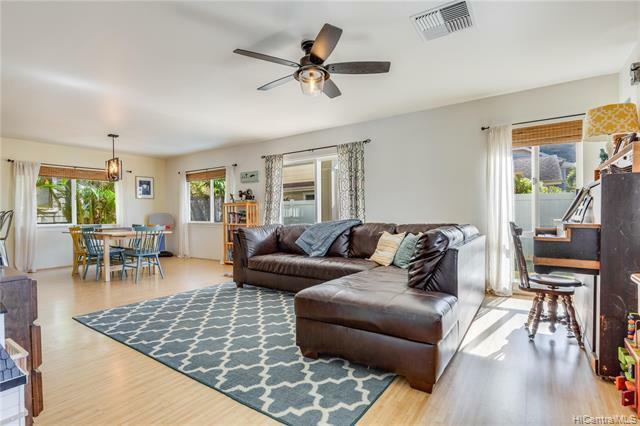 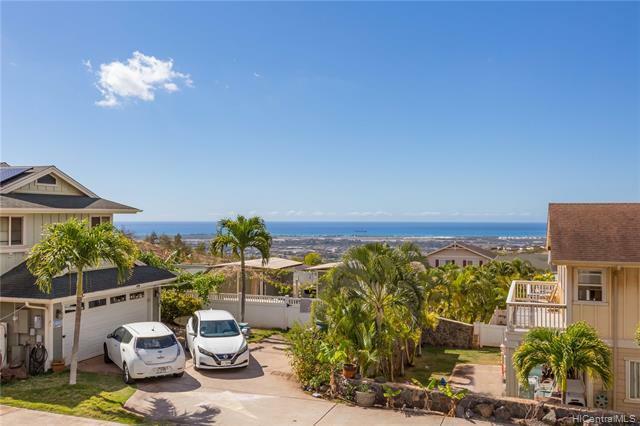 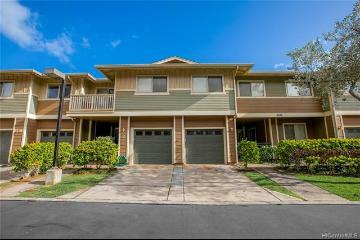 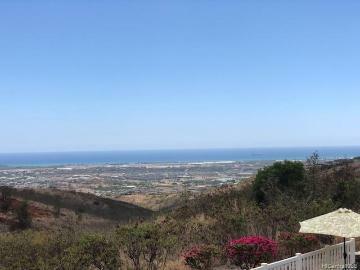 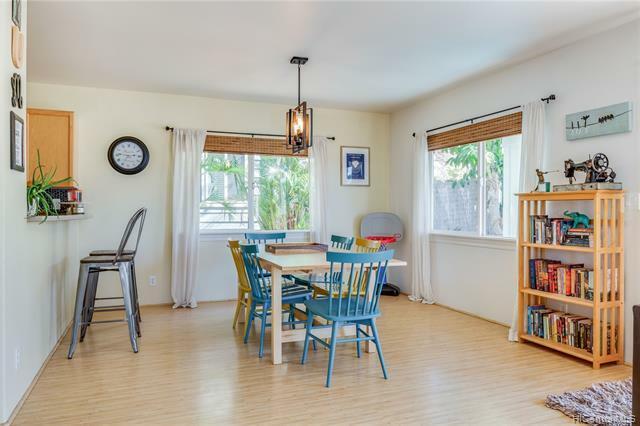 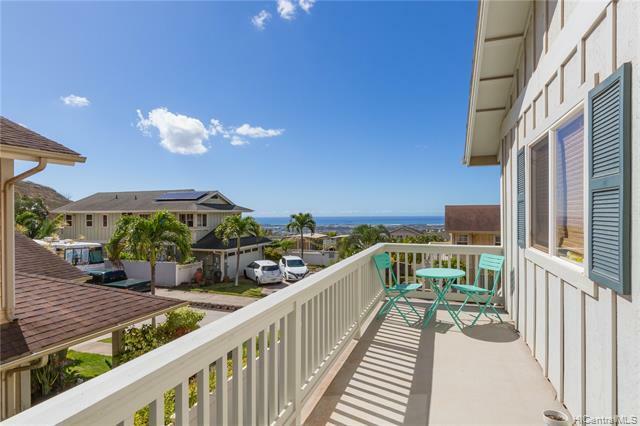 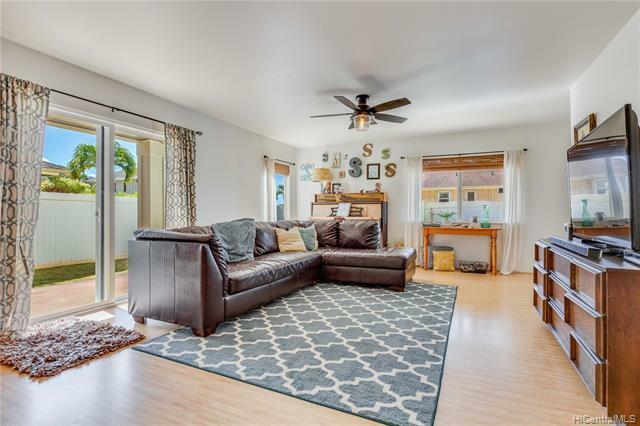 Don't miss this opportunity of living at Anuhea in Upper Makakilo. 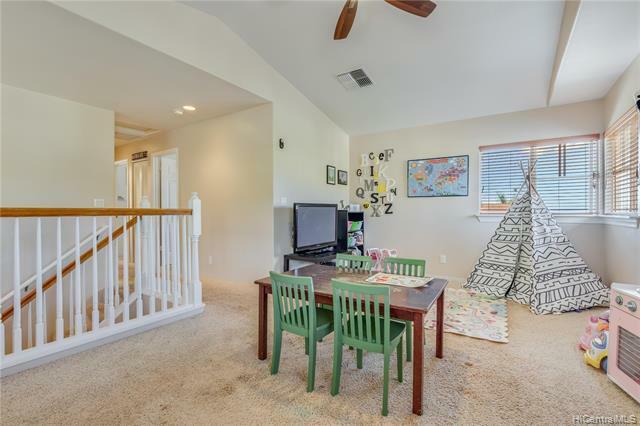 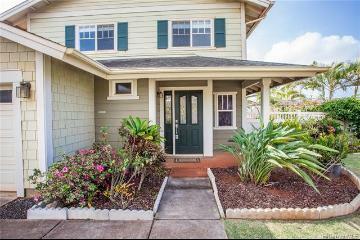 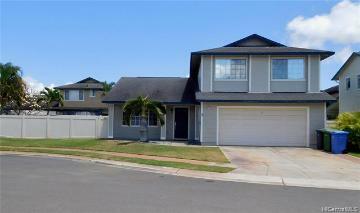 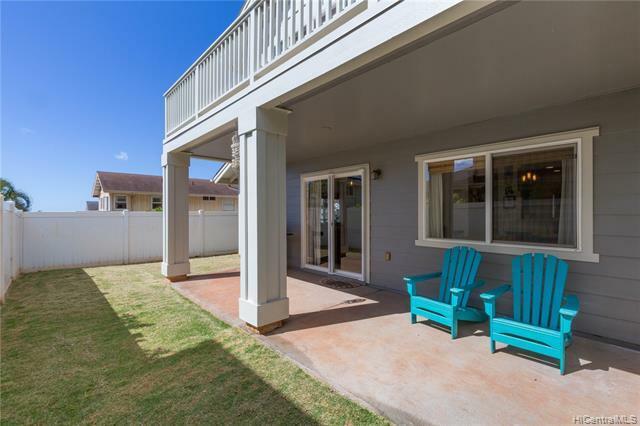 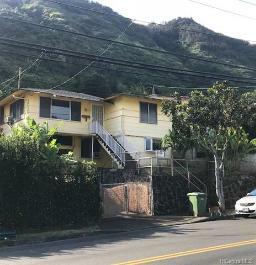 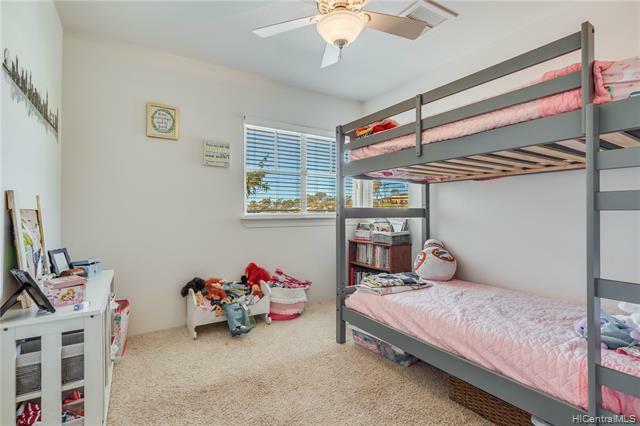 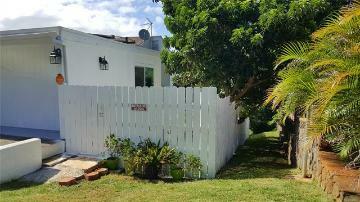 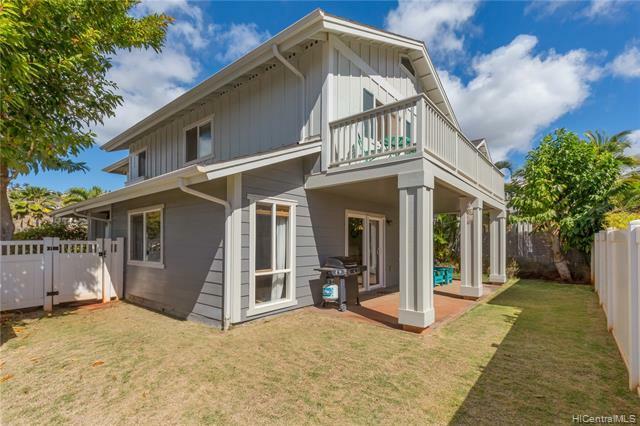 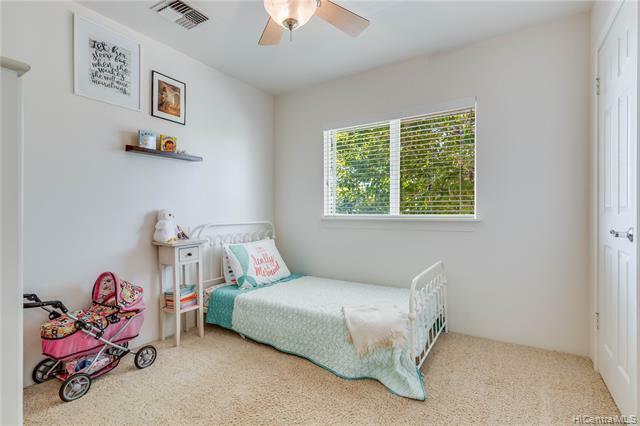 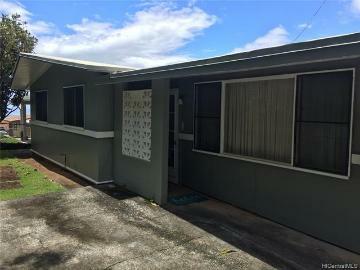 92-337 Palaulau Place, 57, Kapolei, HI.